A company cannot devise a market strategy without market segmentation. There are 6 main advantages of segmentation. Which grade are the students in? What is the subject i will be teaching? What timing are the classes? etc. If you dont ask these questions, the “Students” will be a very generic term for you, and you will have no idea whom you have to teach or what you have to teach. The same dilemma is faced by companies. If they don’t do segmentation, they do not know whom they have to sell and what they have to sell. 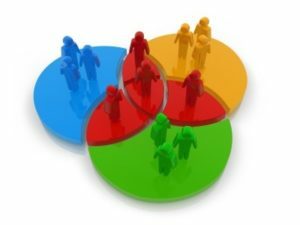 In my other articles on segmentation, i have emphasized on the advantages of segmentation in deciding the Marketing mix of a company. The segmentation done by you can be based on the company’s marketing mix. Or if you are targeting a particular segment, you can change the marketing mix as required in that particular segment. 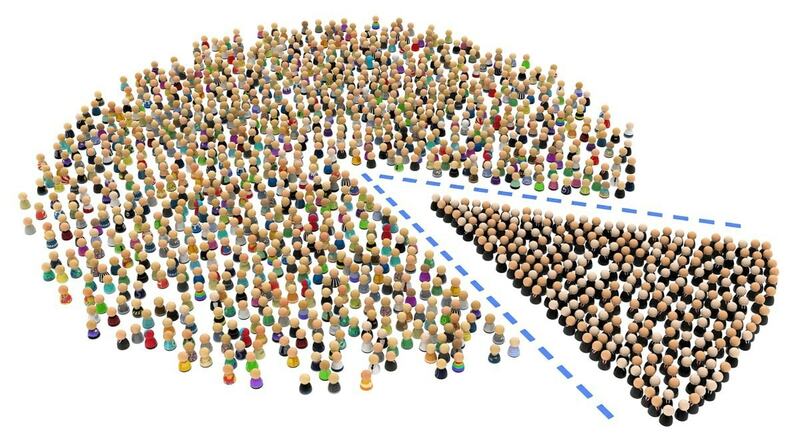 Thus without segmentation, your target group is just a population and you will never understand how you can target them. 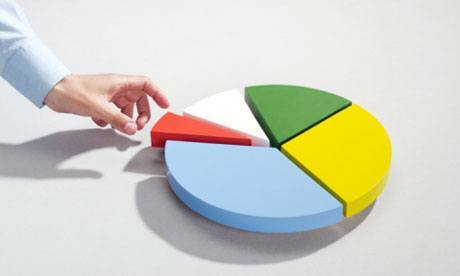 Segmentation is an effective method to increase the focus of a firm on market segments. If you have better focus, obviously you will have better business. Numerous automobile companies have started focusing on small car segments. This is nothing else but a company changing its focus for better returns. Thus companies base their strategy completely on a new segment which increases its focus and profitability. Naturally, once your focus increases, your competitiveness in that market segment will increase. If you are focusing on youngsters, your brand recall and equity with youngsters will be very high. Your market share might increase and the chances of a new competitor entering might be low. The brand loyalty will definitely increase. Thus market segmentation also increases competitiveness of a firm from a holistic view. Geographic segmentation is one type of segmentation where expansion is immediately possible. 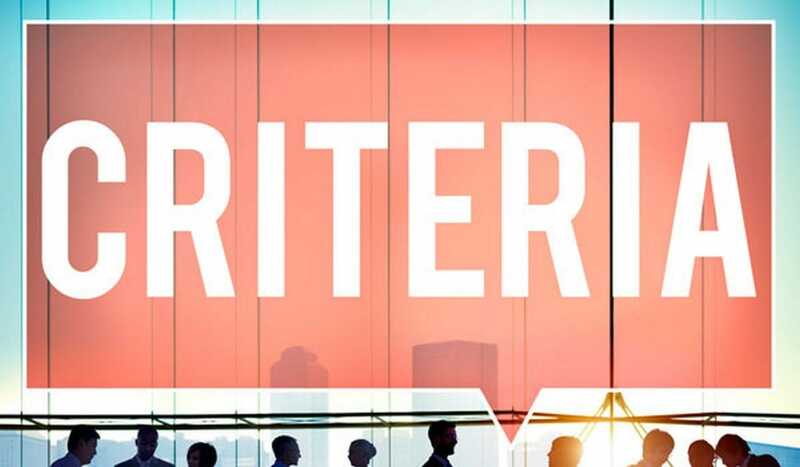 If you have your market strategy on the basis of geography, then once you are catering to a particular territory, you can immediately expand to a nearby territory. In the same way, if you are targeting customers based on their demography (Ex – reebok targets fitness enthusiasts) then you can expand in similar products (Ex – reebok expanding with its fitness range of clothes and accessories). Segmentation plays a crucial role in expansion. You cannot expand in a territory when you have no idea of which segment of customers you will be meeting. By using segmentation, Customer retention can be encouraged through the life cycle of a customer. The best example of this is the Automobile and the Airlines segment. You will find major example of customer life cycle segmentation in the Hospitality segment whether they be hotels, airlines, or hospitals. In India, Titan is an example of products which are planned through the life cycle of a customer. From fast track to Sonata and the high range watches, Titan has them by price segment as well as life cycle segment. Thus a watch is available for any customer who enters a Titan showroom, whatever be his age. One of the factors of marketing mix which is absolutely dependent on STP is Promotions or communications. The communications of a company needs to be spot on for its TARGET market. Thus if you need a target market, you need segmentation. Communication cannot be possible without knowing your target market. Imagine that you were in front of a curtain. There was someone on the other side. And you were asked to explain Politics to the person on the other side. You would go on about ruling parties, states, countries and politicians. And when the curtain is taken aside, you find that the person across the curtain is a 5 year old kid. Is there any use talking to him about politics? This shows why communication needs segmentation. If you dont know your market segment, what is their demography, what is their psychology, where they are from, what is their understanding level, then how can you form a communication message. Segmentation increases competitiveness, brand recall, brand equity, customer retention, communications. Thus if it is affecting so many factors of your business, then definitely it affects the profitability of the firm. Do you ever see people negotiating in a Nike, Gucci or BMW showrooms? You wont. One of the USP’s of these brand is their segmentation. They are in fact targeting segments which have no need of bargaining or negotiation. Thus their profitability is high. In summary – The major advantages of segmentation lie in the fact that by targeting the right segment, you will walk away with a better company and a higher profitability. what is the concept of group dynamic and how does it work? Market segmentation also spreads the risk of a company across the segments. For instance if one segment fails then the other segment(s) will contribute positively for the other segments as well. are benefits and advantages the same? Yes Linda. The benefits of segmentation and advantages of segmentation are the same. They are synonyms. Hello, Hitesh. It is a good and worth to read article. 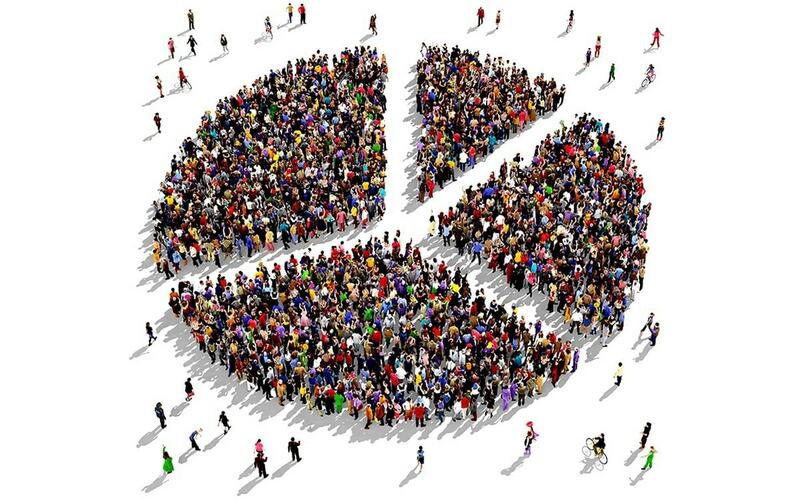 Customer segmentation or profiling helps businesses to create deep insights of their customers. This helps them to offer more personalized services to their customers. thanks guys you are helping me a lot .What are the disadvantages of market segmentation? great article …..what are the disasvantages of market segmentation.